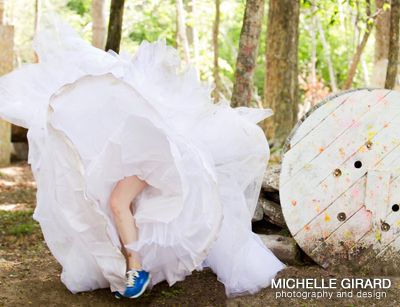 The First Annual Trash the Dress Relay Race photos are available for viewing! 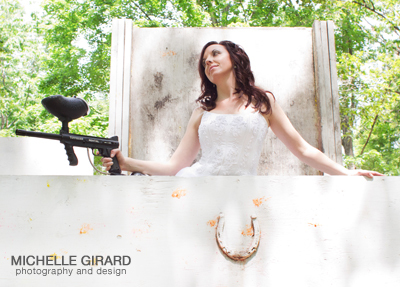 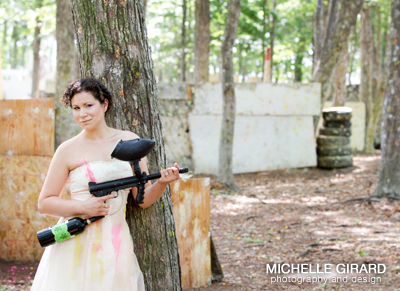 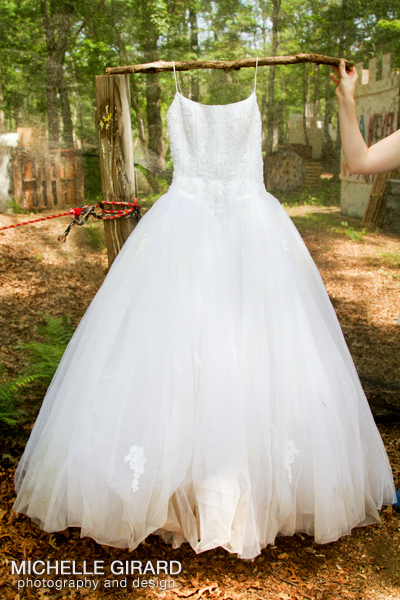 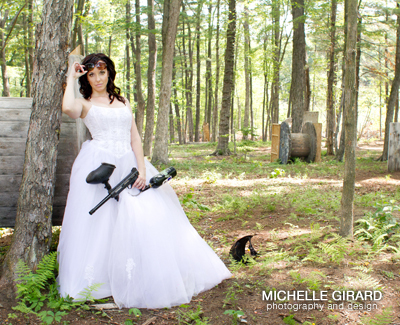 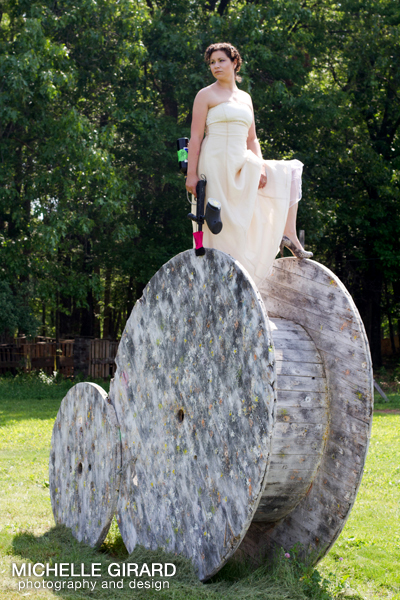 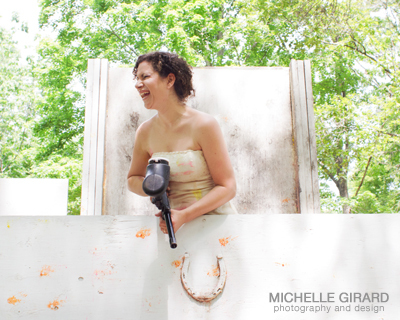 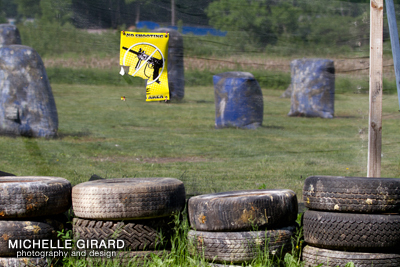 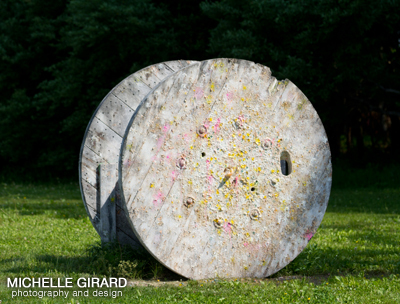 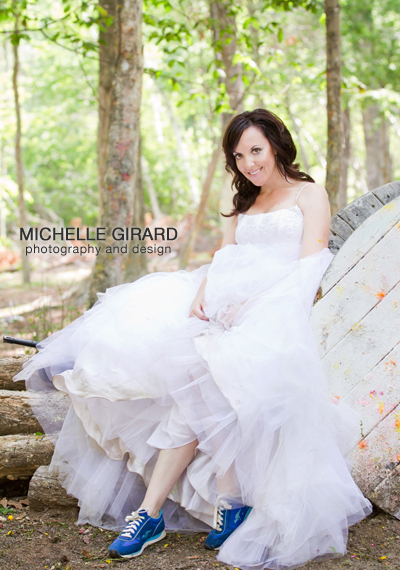 Kelly and Lena were incredible to work with, up for anything (including some paintball hits to the dress! 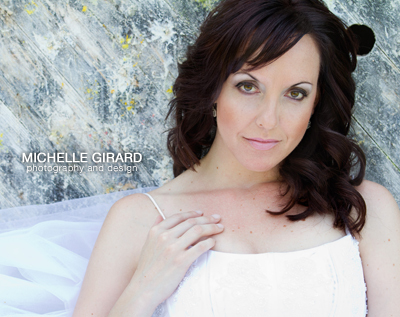 ), and Crystal did a great job on their makeup. 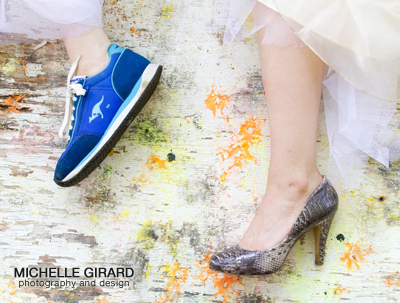 Below are a few of my favorites.